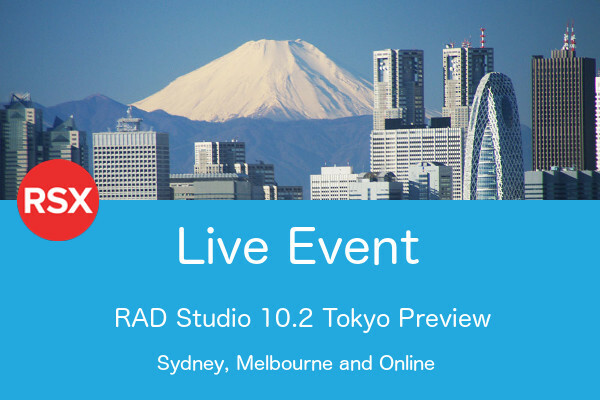 Come and be amongst the first to see Delphi for Linux in Australia, when we hold the RAD Studio 10.2 Tokyo Preview events in Sydney, Melbourne and online. 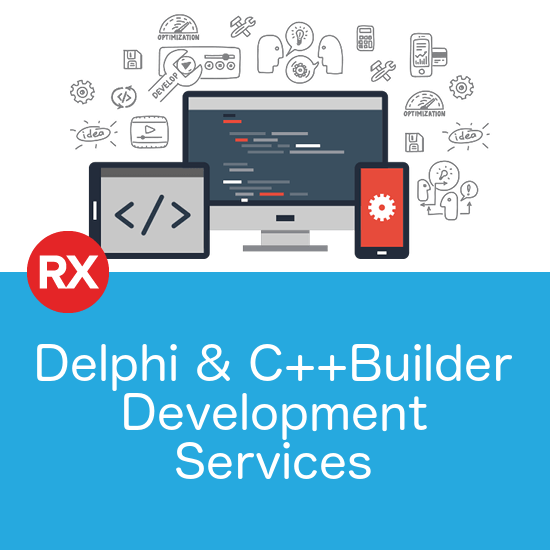 There are more details over on the registration page, but the first half will be non-Linux topics, like deploying to the Windows 10 App Store, while the second half we’ll drill into developing, debugging and deploying web apps and middle tier services to Linux. In addition, we’ve organised to have some giveaways of Arduino Nano + NodeMCU IOT Kits in each city. These are the same kits used in the recent IoT Boot Camp, including a bunch of sensors and everything else you need to follow along with the replays and start experimenting with connecting RAD Studio apps to IoT hardware. Spaces are limited in both cities, so please register quickly. If you can’t make it to the events, we’ll also be streaming the Sydney event online, so register for the Online event and we’ll send out the login details closer to the day. Hey Mal. Sounds good. Am I blind and just cant see the date or is that a secret? If you click through to the Registration Page, all the location details and dates are there. Sydney is the 21st of March, Melbourne is the 22nd.